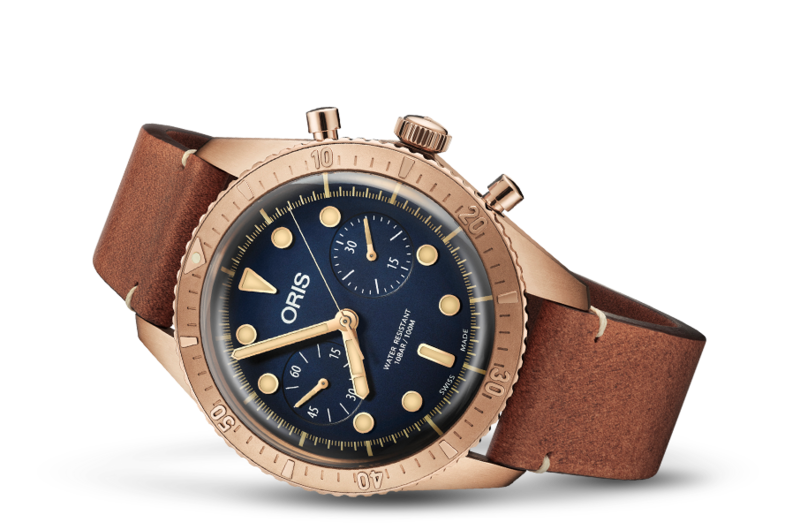 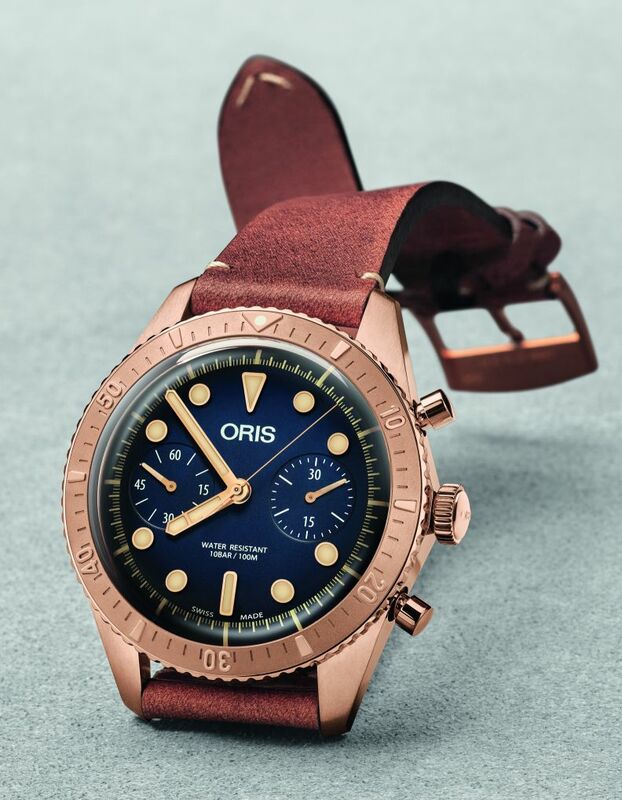 Have you guys seen the new Oris Carl Brashear Chronograph already? 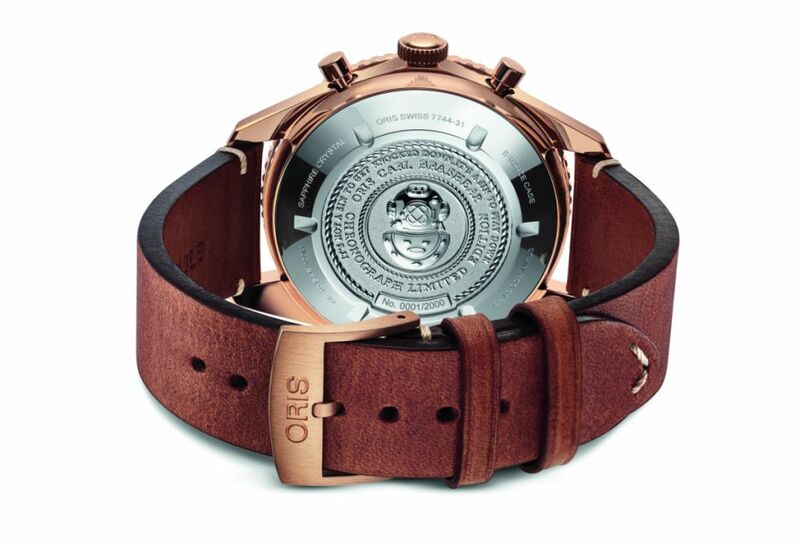 radium style Super-Luminova, and nice brown leather strap. 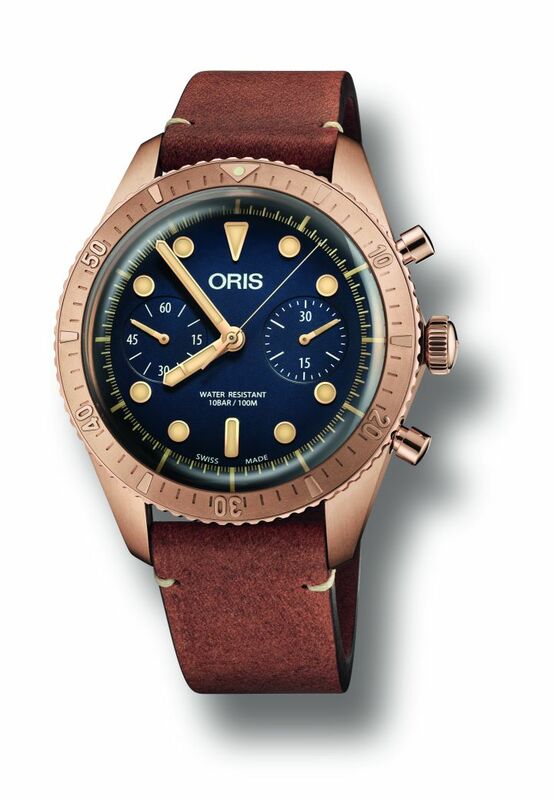 With the Oris Cal. 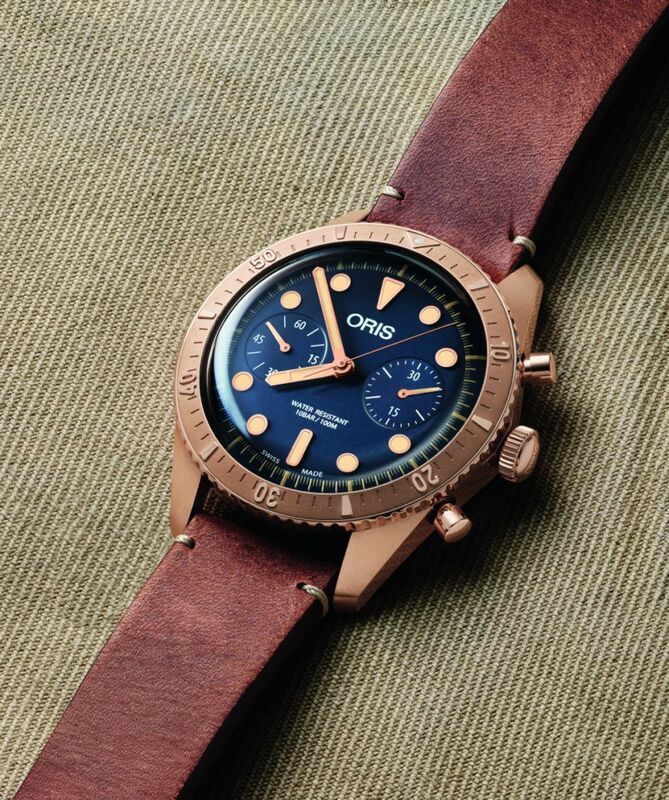 771, (a modified Sellita SW 510) beneath everything.